First mass market edition November 1995. Stated 14th printing as per number line. 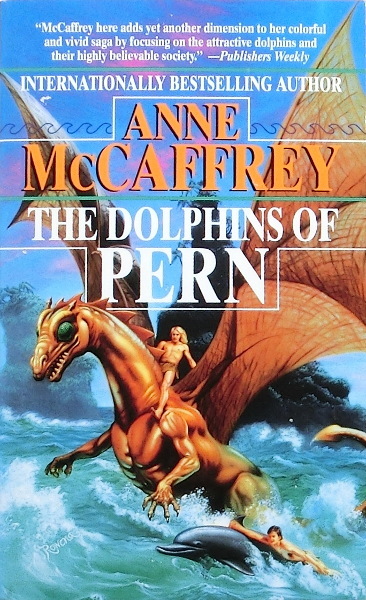 Copyright © 1994 by Anne McCaffrey. "Map courtesy of Christine Levis" on copyright page. Signature "Christina Levis" at bottom right map. Library of Congress Catalog Card Number: 94-15570. First hardcover edition October 1994. "Cover art by Rowena" on bottom left back cover. Signature "Rowena" at bottom left front cover.